SMILE SPOILERS like improper alignment of teeth, spacing between teeth, broken teeth, old fillings, attrition or wearing of enamel of teeth, smoking stains, yellow teeth, black gums, protruding teeth, jaw size discrepancies, gummy smile, fluorosis etc. can be corrected and mended using a host of treatments like braces, veneers, bleaching and depigmentation. Tooth coloured fillings done with composite material to bridge the gap between teeth for better aesthetics. Small gaps between teeth can be closed with composite material matching the shade of your natural teeth. Bleaching teeth simply means whitening teeth beyond their natural color .Discoloration of teeth can be due to extrinsic factors like tea or coffee stains, tobacco, diet etc. 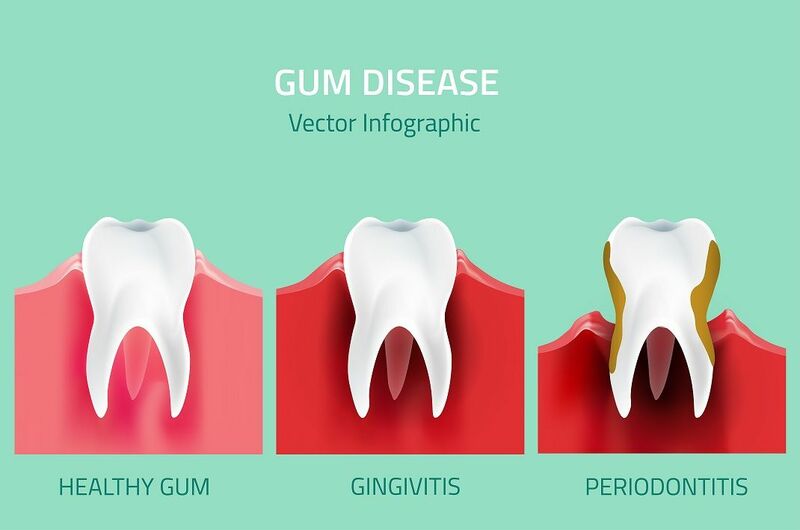 Intrinsic factors causing tooth discoloration includes tetracycline stains, fluorosis stains, trauma of teeth, systemic conditions like jaundice. The active ingredient in bleaching agents is peroxide. Currently a wide range of peroxide agents are used for bleaching which includes-hydrogen peroxide, sodium perborate, carbamide peroxide. Advanced tooth whitening using LASER. 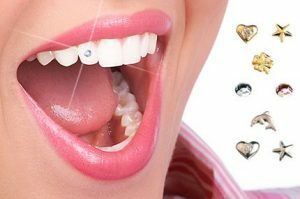 It has many advantages over ordinary teeth bleaching because it uses a special kind of light to activate a translucent gel, which is responsible for maximum teeth whitening. 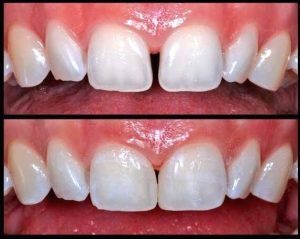 The procedure can be completed in a short amount of time, the result is brighter teeth, and a more beautiful and natural smile. 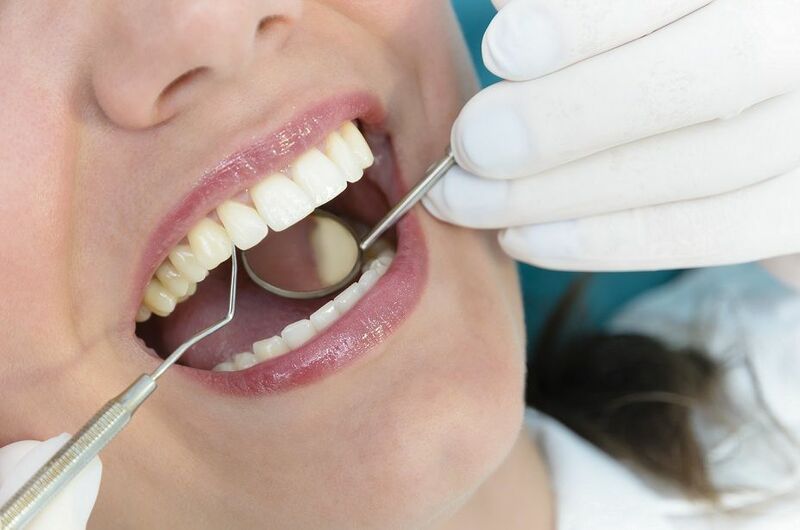 Another advantage of this type of teeth whitening procedure over other bleaching methods is that it is also suitable for highly sensitive teeth. Since the bleaching gel is used only once, it does not cause any harmful side effects. A small jewel is attached to the surface of a tooth using an adhesive. The purpose of mock up is to present the desired outcome on teeth and smile before we move on to the final treatment plan. Enameloplasty is a procedure in which small amounts of tooth enamel are removed to change a tooth’s length, shape, or surface. 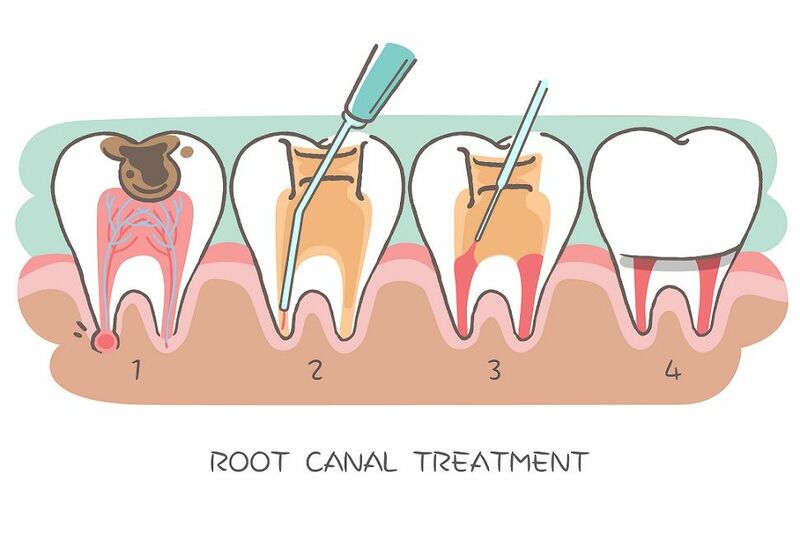 It is also called tooth recontouring ,reshaping ,odontoplasty ,enameloplasty , stripping or slenderizing.